There’s something so invigorating about the sun, feeling your skin soak up the rays of life. There’s something very serene about sitting in the sand, feeling the ocean breeze, listening and watching the waves with no other distractions. 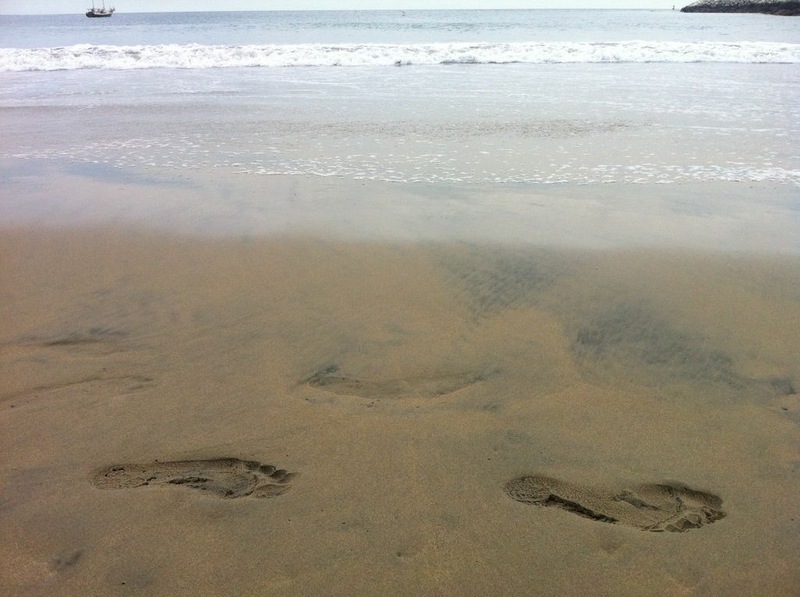 There’s something so peaceful about walking on the beach, leaving footprints behind, feeling the sand on your feet. There is something so magical about feeling the waves lap up onto your toes and wash away the sand from under your feet. There’s something so powerful about wading into the ocean, feeling the swells of water rush past you. Feeling the cold water on your skin. Smelling the salt water. Feeling the power of the ocean. There’s something just so cool about the beach. 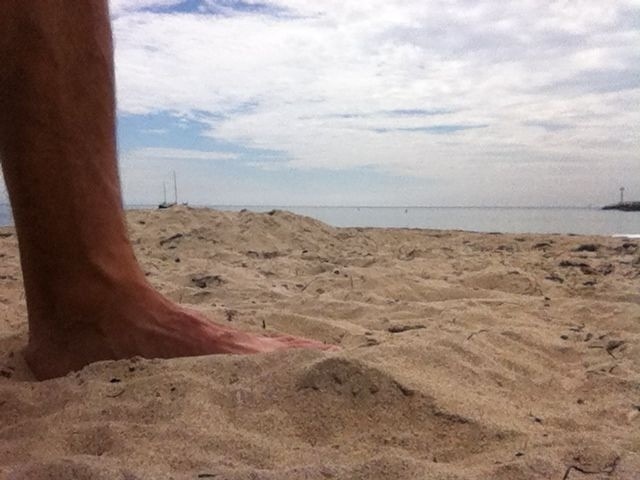 Thanks for reading, have a sun, sand and ocean breeze filled week! Thanks- it was quite a magical experience- the connection to nature reminds me of many of your outings and discoveries! Great post! 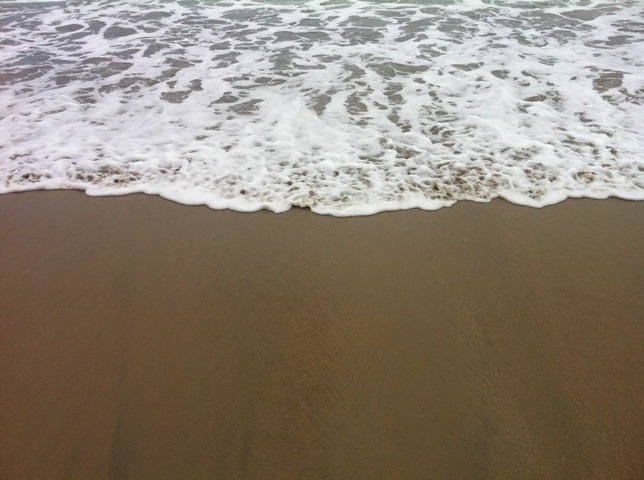 I love running on the beach, especially when an unexpected wave catches you by suprise. Doesn’t really compare to the treadmill, does it?! You bet it beats a treadmill- it takes about 10 seconds of running on the beach to realize how unnatural treadmills are! Thanks for reading- I love the unexpected waves as well, so fun!